I’ve never been much for making New Year’s resolutions. It always seemed to be doomed from the start. I would enter each January 1st full of anticipation and Advil, thinking there were so many things I could change/improve in a 12 month period. 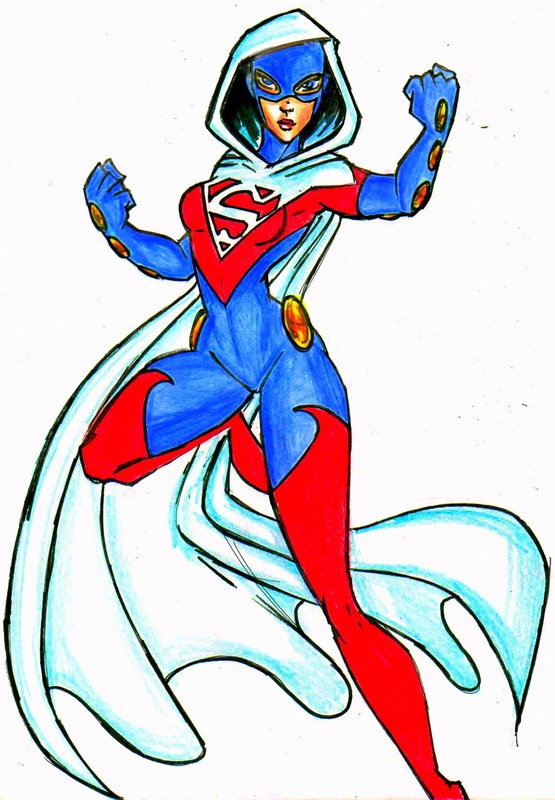 After all, “Superwomen” can change the world simply by making up their minds. That was 90% of the battle; the rest seemed like a piece of cape. It is difficult to start each year feeling as if you are doomed to failure. That’s no way to live your life. If failure was the only option, there would never be success. An attitude adjustment seemed in order. Perhaps a new perspective was in order; a different way to view the universe. 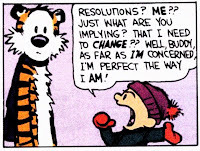 Instead of self-blame, now it was time for a realistic evaluation of what a true resolution means. In the past 10 months, I have lost 40 pounds. This was not a New Year’s resolution; it was simply resolve. It became abundantly clear that if I continued down this path, it was not going to go well. Not an option when people in my family live into their 90’s and beyond. Not an option when I have two kids who are athletes. Not an option when I spent my earlier years as an athlete myself. Not an option when I have others who rely on me as much as I rely on them. In the past 11 years, I have come realize that there is truly a difference between work and a job. If you love what you do, working at it is the reward. In the past 23 years, I have come to realize that my family is the key to my success. It took me 63 years, but I have come to realize that making New Year’s resolutions is not the point of making resolutions. It is about succeeding, not failing in what I set out to do. I am successful. I am resolved. I am not restricted to a day, date or calendar to meet my goals. 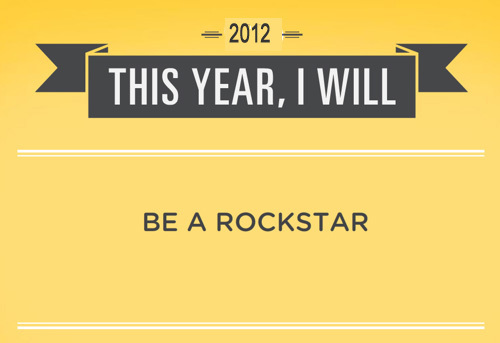 Bring on 2012, filled with prospects and promise. I promise whatever I make up my mind to do, I will do – as long as it makes sense. I will not put time constraints on myself – other than getting my taxes done and meeting my work deadlines. I am resolved to be the best ME I can be. 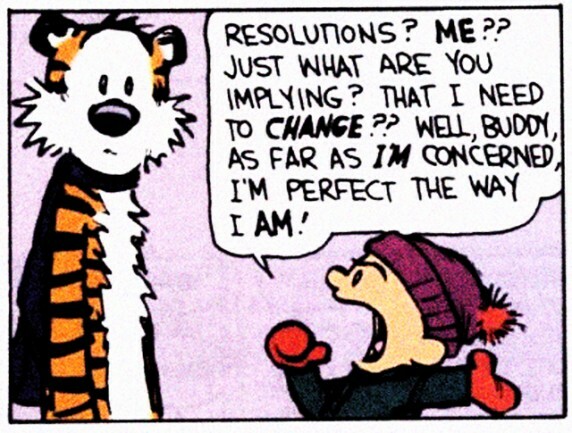 That’s a resolution I’m pretty sure I can keep. Yay for you! For setting an example of being functional while also being fun. I appreciate your resolve. You have walked the walk, quite publicly.